Time for a new blog? We've been there! After having researched and developed several blogs, the following are platforms that I continue to use, as well as my thoughts for when to select each. If you're starting a blog with a diverse team that may not be so technical, this is the right platform to choose. Wordpress is arguably the most powerful and popular blogging platform there is. Largest and best supported blogging platform. Its open source, with plugins an themes for everything. Your blog can handle everything from commerce to community forums. Can be expensive in both hosting and developing custom themes. SQL/PHP stack can run slow. Medium is a fantastic place to start building your personal brand. 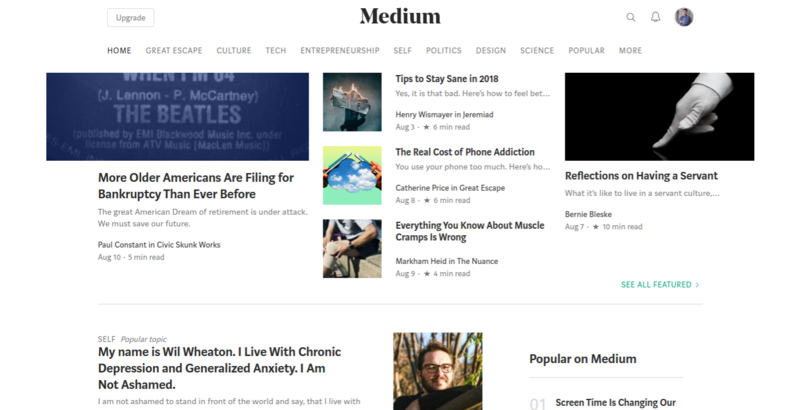 Simply go to medium.com, and get started blogging and sharing what you know best. Super easy to get started. Simply sign up at Medium.com. Great for syndication. You can repost articles from your other blogs. Great for building a personal brand. Medium is a platform for writing and sharing with others in the community. Your content will be hosted on a platform that you do not own. 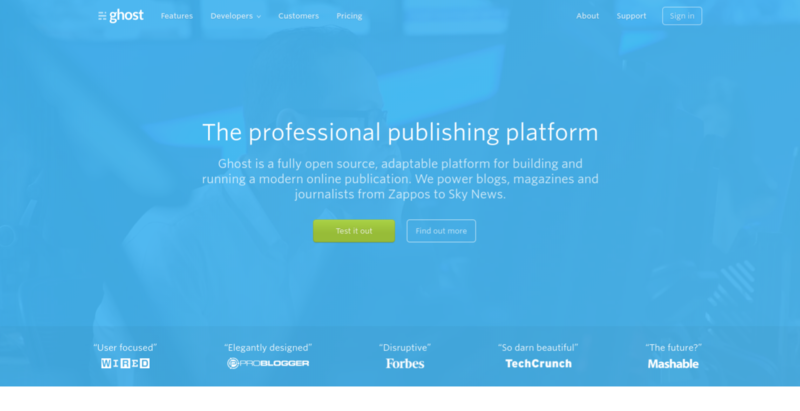 Ghost is a fast and beautiful blogging platform. It's a great option if you are looking for something powerful and lightweight. Relatively easy to get started with. Excellent platform that's built on Node.JS, and runs very fast. 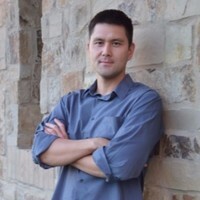 Does not have the huge open source community that wordpress has. Posts must be in markdown format, which may take some learning for writers that are unfamiliar with it. 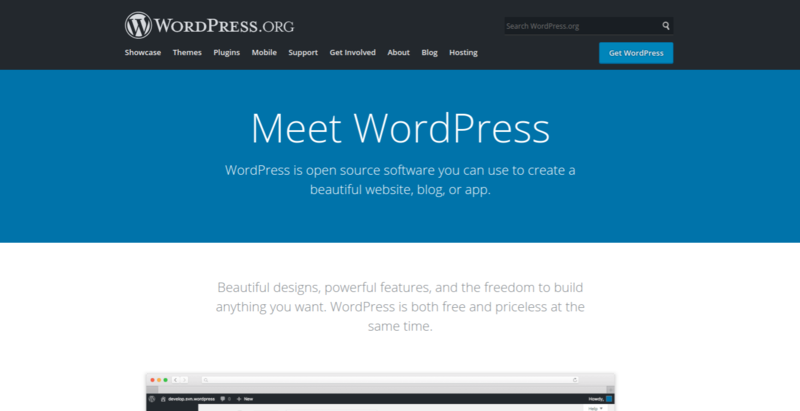 Provides a fast, lightweight, and flexible blogging framework, best suited for coders. The platform is build on Node.JS and runs very fast. There is a growing open source community, developing themes and plugins. 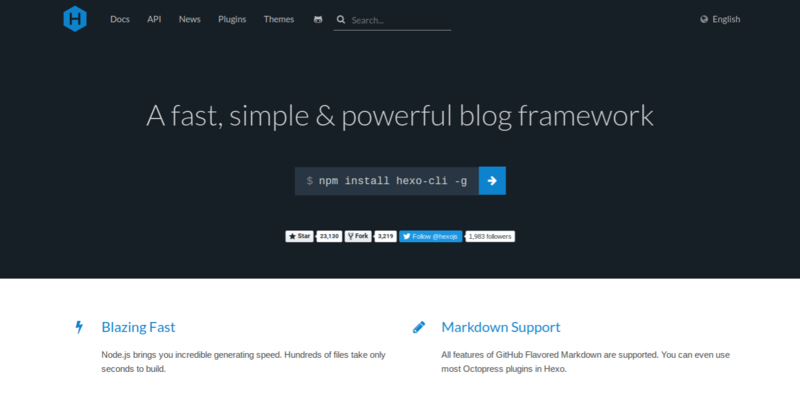 Hexojs is a more technical platform that is better geared towards coders who blog. Writing and posting are carried out via command prompt. This may be a pro for the techies, but a con for the non-coders. Aside from the options listed above, there are several blogging platforms that are great in their own respective ways. In my search for blogging platforms, the ones above resonated enough with me to continue using them. That said, I still wish there were better blogging options built on Node.JS. If you agree or have other feedback, please feel free to connect and reach out to me. Maybe a NodeJS blogging platform will be my next coding endeavor.